With Father’s Day upon us shortly, what better gift than the gift of great hair? We all have that chap in our lives who’s too busy to bother with hair care, or grabs a shower at the gym on his way to work using the shower gel as a shampoo. But hopefully, by gifting our nearest and dearest with not only some time saving, but hair saving products, we can make sure their locks are in tip top condition. 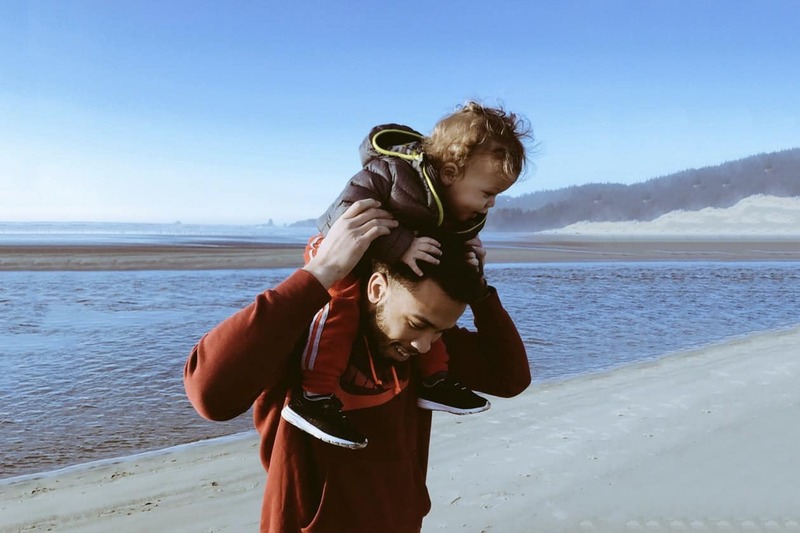 If your dad likes to hit the gym on a daily basis, chances are he’s grabbing a shower on the hop and needs a product that’s quick and easy but with maximum impact. 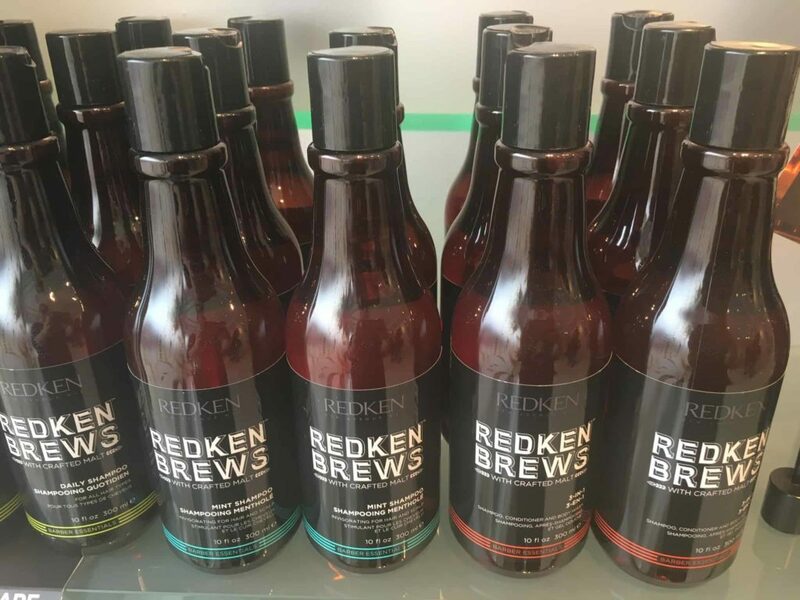 The Redken Brews 3-in-1 shampoo is a triple hitter, combining Shampoo, Conditioner and Body Wash meaning with one bottle he can do all three while still looking after his hair! Now we know some dads might not be blessed with hair anymore, so these are great just for an over all refreshing bodywash and scalp cleanse too! Maybe your dad likes to take a long bath, chill out and actually quite likes a bit of a pamper. 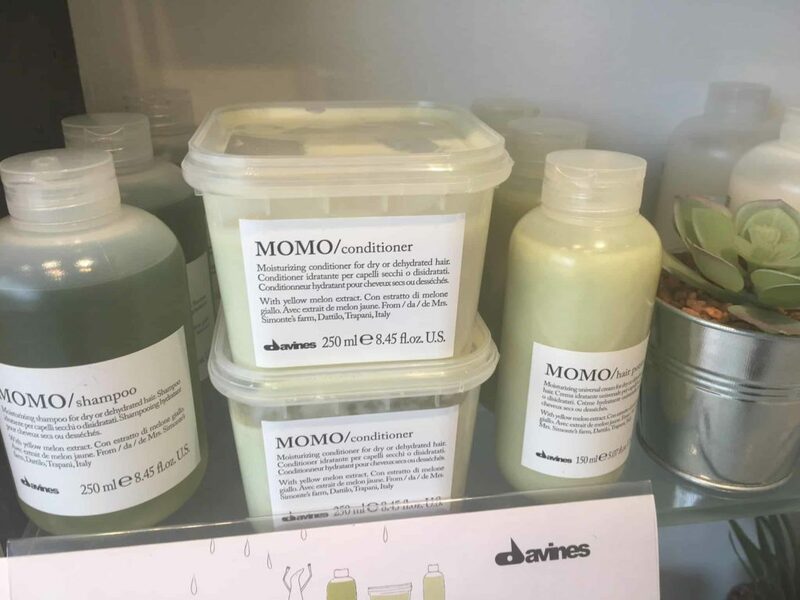 If he does, then we think he’ll love MOMO from Davines. The moisturising system is perfect for dry or dehydrated hair, and the conditioning mask can be left on while he soaks! Does dad’s job take him all over? Is he forever packing a suitcase and chucking in whatever is to hand? 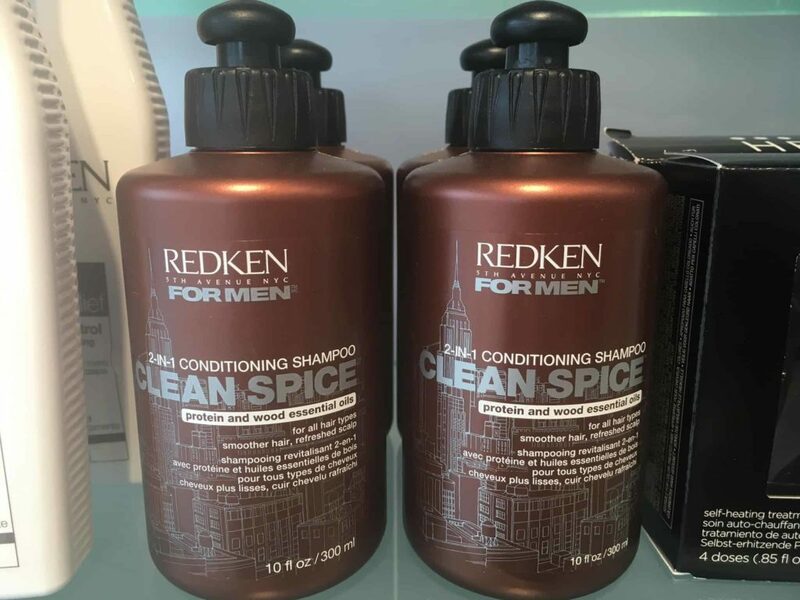 These handy Redken 2-in-1 shampoo and conditioners are great for travelling, they’re compact which means they wont take up too much room in his luggage and they’re for all hair types so should work for everyone! If products aren’t quite what you’re looking for or you’d like to go all out on his gift; maybe you’d like to think about booking dad in for a trim, it might be that he never takes time out for himself or he’s had the same style since 1985 and needs a bit of an update. Our experienced stylists will make him feel at home and ease him into something a little more modern – you can book online here; Alternatively gift cards are available in salon, and can be spent on services as well as products.